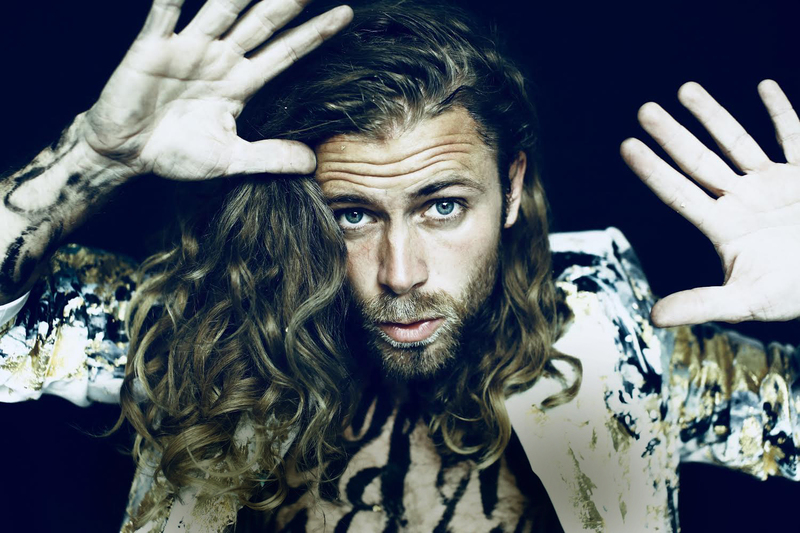 By virtue of his life as a songwriter and couch-surfing vagabond, Tim Schou has found his artistic foothold. He has transferred his ability to be true to himself to his songs, which are autobiographical and deals with adventures and encounters from his journeys. Musically speaking, Tim has found his path as a modern singer-songwriter who writes tuneful and melodious pop songs with electronic elements and an indie feel. With his immediate vocal as the unifying element, Tim has created a sound that combines indie, pop, rock and electronica. His songs expresses the entire gamut of feelings, and engage in the emotional states of life for good or worse. “I always had an understanding of, and a compassion with the people and artists who dedicate their whole being and soul to their art. I’m no exception myself. As an artist I hang inside emotions. Good and bad, and I keep hanging as long as needed. That’s what I do and that’s what my songs are made of”, Tim says. All the while he has travelled the world with his guitar, he learned from the best, collaborated with some of the most prominent songwriters and producers of the business, and composed and recorded more than 200 songs to himself and others. His debut single Novocaine, produced by the successful producer team Hitimpulse (Alma, Felix Jaehn, Ellie Goulding og Kygo), recently won him IAMA’s (International Acoustic Music Awards) annual awards ‘Best Male Artist’ and ‘Overall Grand Prize’. In August 2017 Tim won the Akademia Music Awards ‘Best Pop Song’ with Novocaine, and the successor Morrison was voted ‘single of the week’ on Scottish radio. In 2017, Tim received PLATIN as co-writer of the popular Kiss You Goodbye (Anton Hagman) for over 40.000 sold copies, and was appointed ‘Artist Of The Week’ by IAMA and A&R Worldwide Magazine. He is featuring on “Just Another Nobody” by Winterlude as well as “Feel Good” and “Millionaire” by Felix Jaehn, and his cuts includes titles by Danyiom, Jumpa and Yellow Mellow. He worked with producers and songwriters such as Jasper Leak, Nico Farmakalidis, Thomas Troelsen, Mike Green, Miklos Malek, David Botrill, Kiyanu Kim and Martin Gallop, and at the time of writing, he has more than 2.6M plays on Spotify alone. 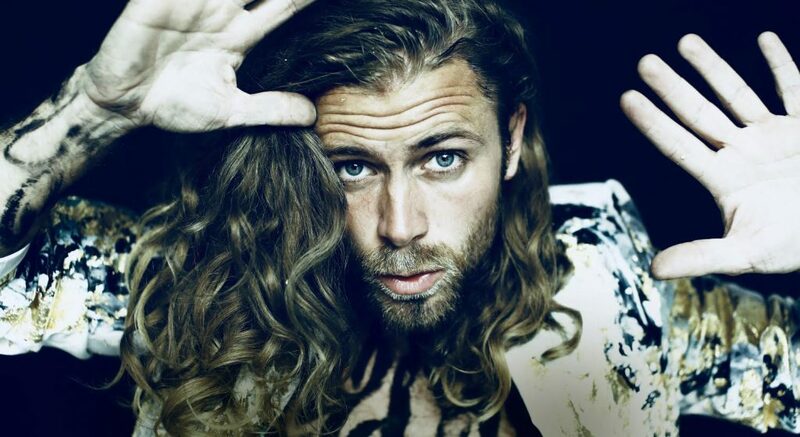 In 2018, Tim has already had two appearances on Danish TV, including a mini-documentary, a radio interview on Danish P4, on which his previous single “Altar” is still in rotation, and a Danish Tour supporting Barbara Moleko. He just supported Morcheeba on their shows in Munich and Hamburg and has several shows and writing sessions lined up in the n the near future in Denmark, England and Germany, as well as charity shows and his own song writing camp in Ibiza. His compositions are flowing in a steady pace, growing stronger each song, and has cuts and features on newly or soon-to-be released material by Danish, French and Russian artists. In November he will come back to Germany for intimate acoustic shows.